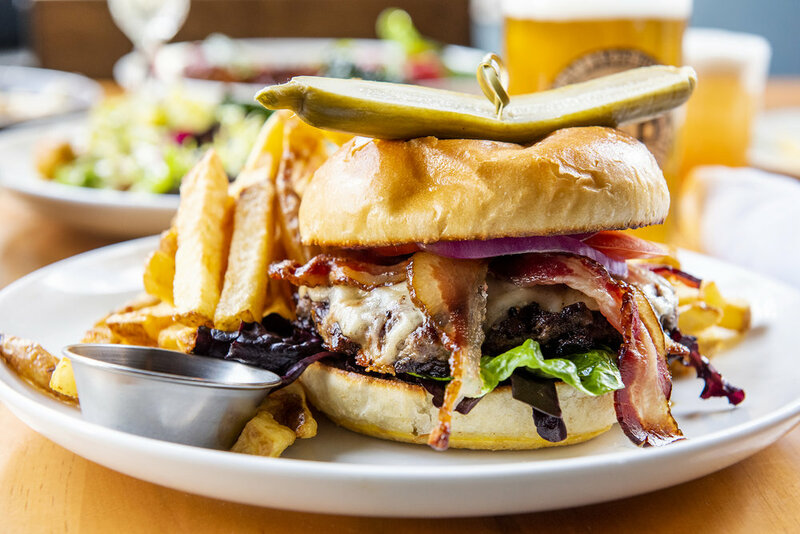 All day on Tuesdays, come by to get our Provo burger with fries for only $14! On Thursdays, we offer 50% off all bottles of wine from 3:00 until close! Make sure to follow us on Instagram to keep up with our daily food & drink specials!